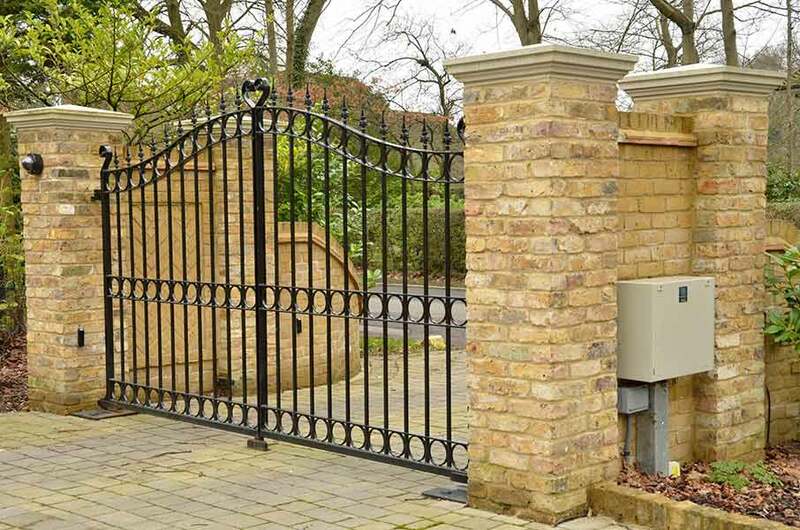 As leading installers and and repairs of automated gates Poole and Bournemouth and surrounding areas, we can undertake all types of gate automation from hinge and sliding single and double gates for homes, to for heavy duty commercial applications including automatic doors and barriers. Visit our security gate automation page. Electric automated gate systems are operated from the safety of your car as you pull up to your residence, or can be managed through a network by staff at your business. Intercom door entry systems can be built into the automated gate system allowing access for all staff and visitors. All Unique installations are completed by our CAMEsafe certificated (Company ID #4235) and experienced engineers and are always tested and inspected upon completion. All electrical work is in accordance with BS7671 and our automated gates, doors and barriers meet British Standards of Health and Safety and will be CE marked as required by law. Alongside our installation service available as automated gates Poole in Dorset, that can be linked to the door entry system in homes and businesses, our engineers have years of experience repairs and servicing electric gates, doors and barriers. By offering automated gate repairs, we’ll ensure there’s a regular maintenance schedule in place so to prevent costly repairs and potentially leaving your home vulnerable when the system stops working. Speak to our specialists on 01202 743231 or visit our Contact page for details.